"I love my Shadow Rail Connectors, they were as easy as 1-2-3 to install and couldn't look any better! Highly recommend!" DECK RAILINGS THAT LOOK LIKE A MASTER CRAFTSMAN BUILT THEM, NO MATTER YOUR SKILL LEVEL. 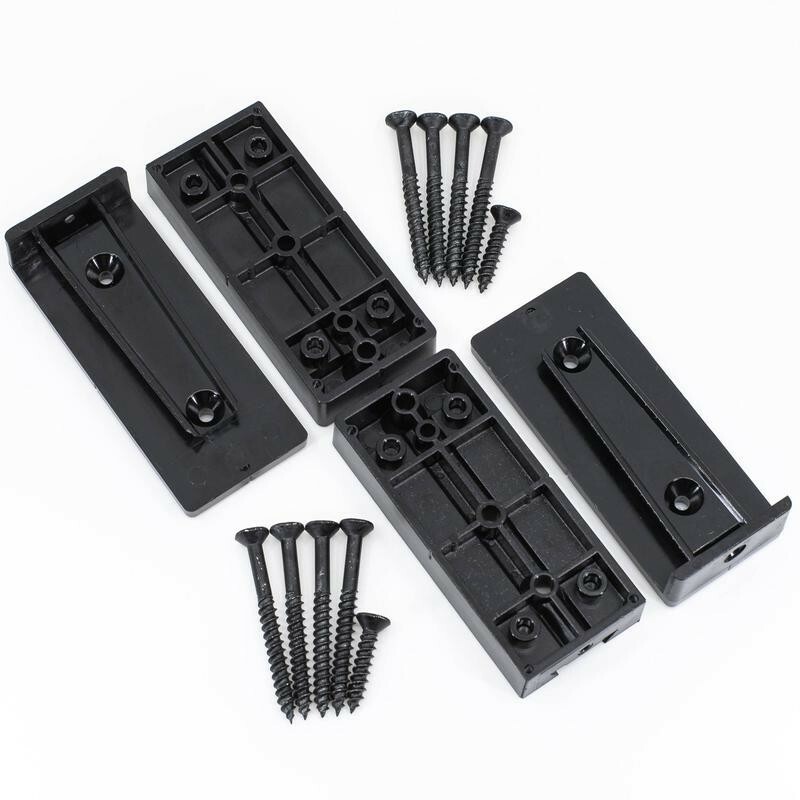 The Shadow Rail Stair Connector hides all screws inside it. Build deck railings that look like a master craftsman built them, no matter your skill level. Durable, UV protected polycarbonate gives you high performance and longevity. They are set at 35° which is the optimal angle for the recommended rise and run ratio for residential stairs. Each pack includes two complete connectors and screws. 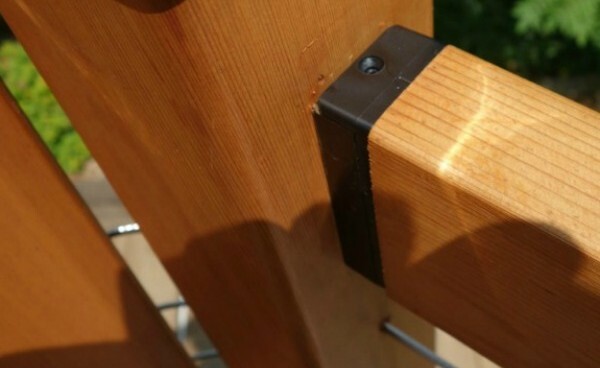 With the Shadow Rail Connector, you can enjoy the full beauty of a wood deck railing with the most elegant looking 2x4 rail to post connection there is. And better yet, it doesn't matter who you are. 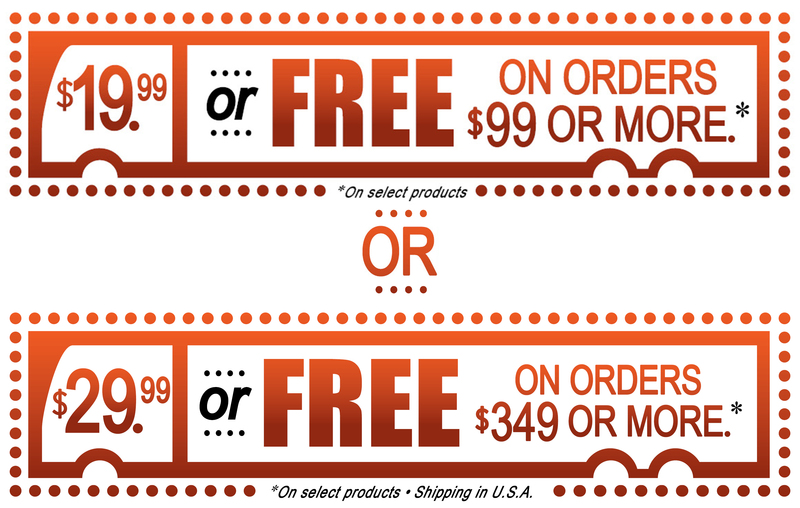 DIY'ers with minimal skill or PROs with years of expertise can achieve amazing results, faster and easier than ever. Take the focus off of bulky crude connectors and fasteners and show off the clean lines and beauty of your railing - fastener free! When your craftsmanship is on display, use the slim, elegant Shadow Rail and your deck will stand out above all the rest. Why have a bigger, more visible bracket with fasteners showing when you can get rid of all that excess material? Apply a dark stain or paint over the Shadow Rail and it looks like the 2x4 rail is "growing" right out of the post. The Shadow Rail Connector is made of the highest quality USA polycarbonate. This means you have a connector that can handle the UV rays and extreme temperatures that Mother Nature regularly dishes out. The Shadow Rail Connector is all about precision. It has been designed by Titan's sharpest engineering minds for tolerances of up to 1/10,000 of an inch. Although you will never know the level of precision just by looking at them, you sure will feel it when you slide the connectors together. There's lots of play at the start to allow the parts to catch and align. Then it just gets tighter and tighter until you feel it lock. These Shadow Rail Stair Connectors are set at 35° which is the optimal angle for the recommended rise and run ratio for residential stairs. Your stairs could range from 33° to 38° and these adapters will still work fine. The only thing that changes slightly is the length of the hypotenuse end cut on the 2x4.